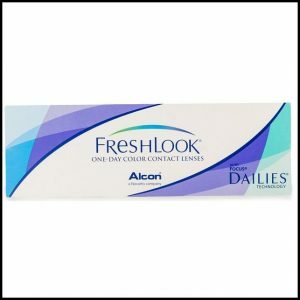 Daily Disposable contact lenses represent the ultimate in convenience – wear them for a day and then throw them away. 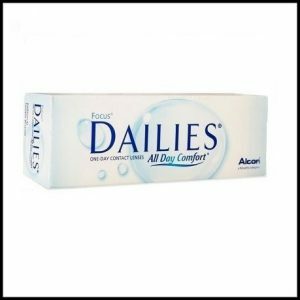 Dailies are the ideal contact lens for busy people who don’t have time to clean and care for their contacts. 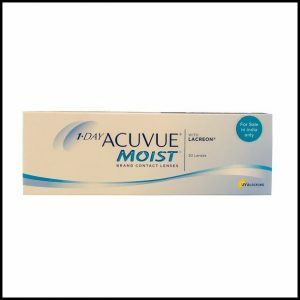 Doctors say daily lenses are the healthiest contacts you can wear and are ideal for those with allergies. 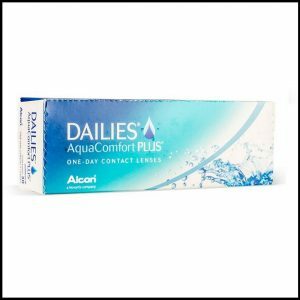 Daily contact lenses are gaining in popularity among practitioners and consumers for their health and convenience benefits. 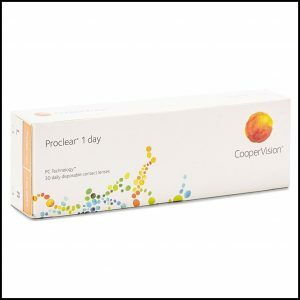 Don’t confuse “daily wear” with “daily disposable.” A daily wear lens is one that must be removed before sleeping, because it’s not FDA approved for extended (overnight) wear. 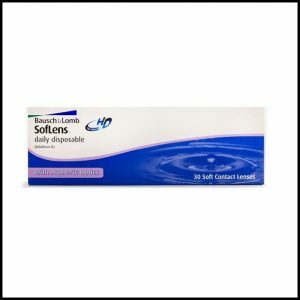 Such a lens might be replaced daily, weekly, monthly or quarterly, depending upon the brand. In short, wearing schedule and replacement schedule are two different things. In the world of contact lenses, “disposable” doesn’t always mean single-use. 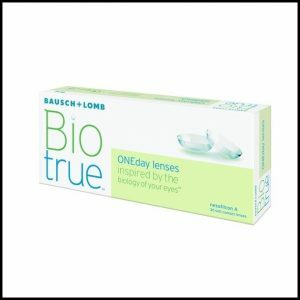 Daily wear lenses that are thrown out every two weeks are called disposable. 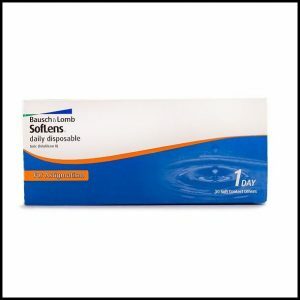 “Daily disposable” is the specific term for lenses that are removed and discarded daily.